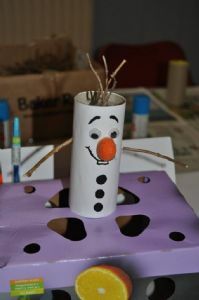 Children are invited to come to our special craft and create session. Children aged 4 and over can be left with us. There is a small charge of £4 per child, please bring a named carrier bag. 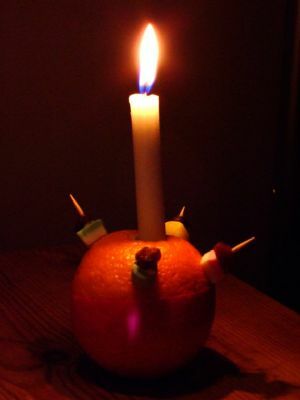 We end our workshop with a special Christingle service in church. We ask all parents and guardians to return by 4:15pm and to join us for our short and informal celebration service. 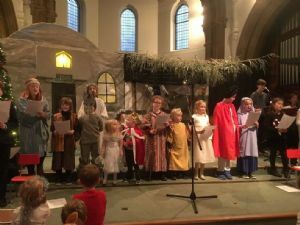 All the children are invited to come and join us in traditional (or not) nativity costumes. 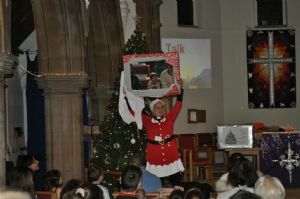 This carol service will be fun, interactive and suitable for all ages. This year we have not collected shoeboxes. 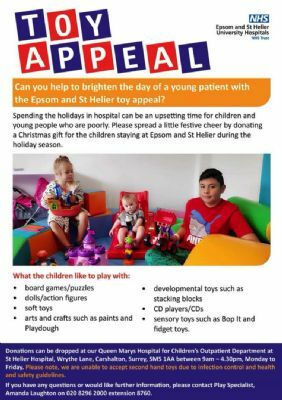 Instead, if you would like to donate a new toy or book to this appeal then please bring them to church by the end of November and we will then deliver them to the hospital. Please note for infections control reasons all toys and books must be new. You can bring them to church on a Sunday, drop them via Toddler Time or drop them into the church office on a Tuesday, Wednesday or Friday morning from 9am - 12pm.